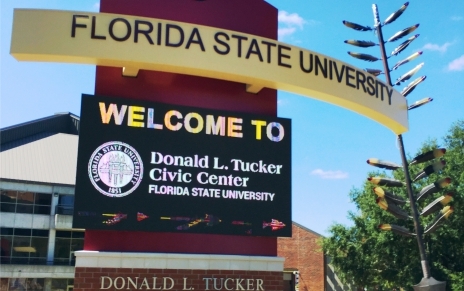 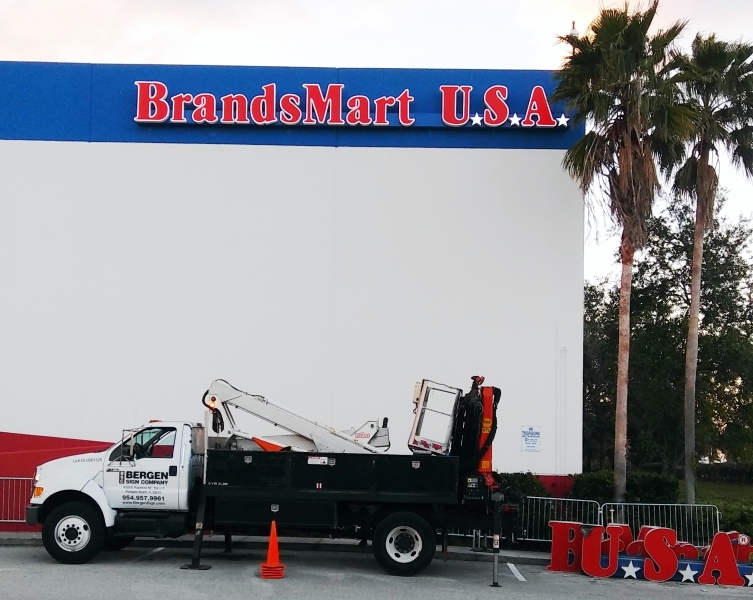 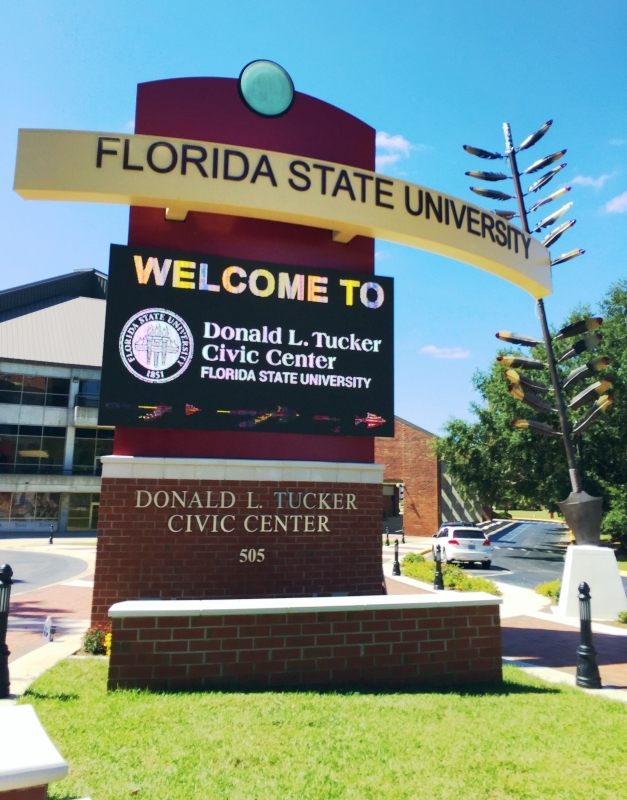 BSC fabricated and installed this custom main marquee sign which features 2 large LED message boards. 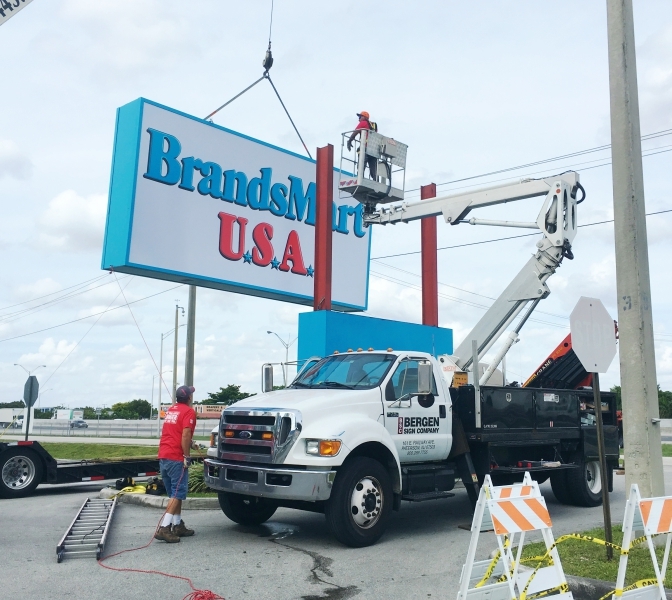 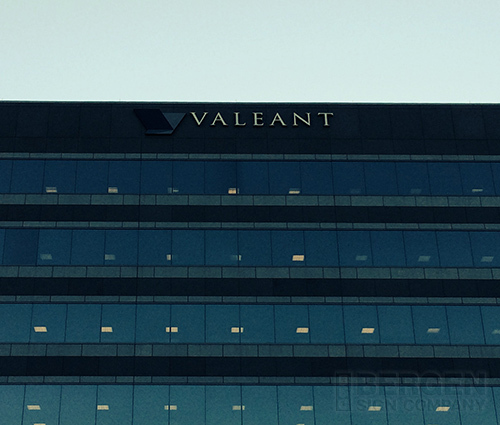 BSC worked closely with BrandsMart to refurbish and fabricate signage at various locations. 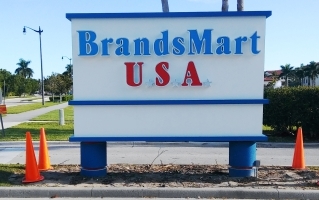 Our company provides branding for many corporate locations. 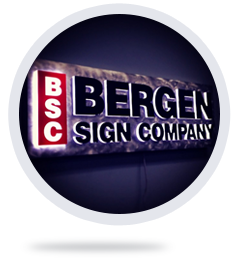 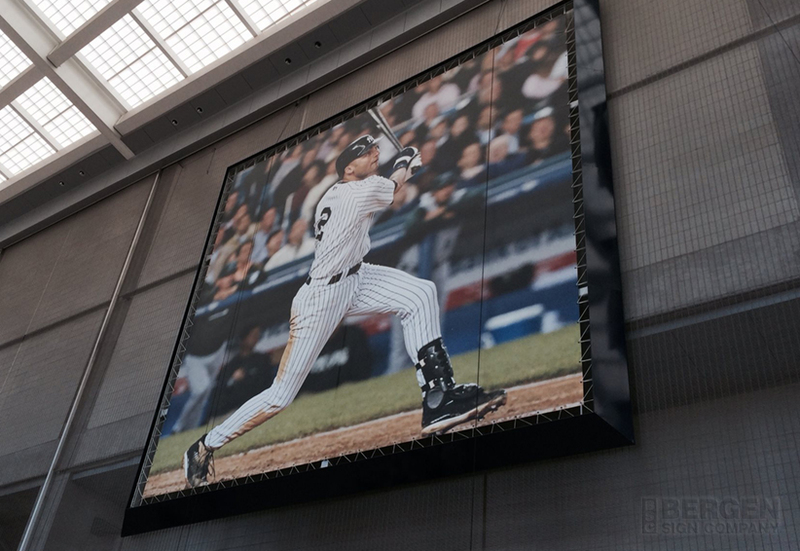 BSC creates banners and advertising for many stadiums and events.